New leaked images courtesy of Xfastest are finally giving us a new and up close look at the upcoming AMD Ryzen 7 1700X processor. 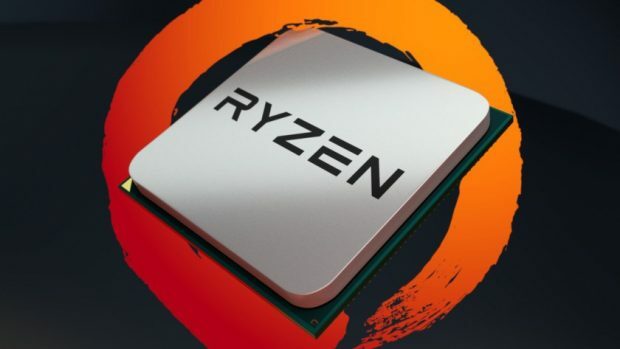 The top of the processor chip clearly brands the processor as part of the Ryzen lineup with the full processor name, AMD Ryzen 7 1700X mentioned whereas the bottom is standard processor chip affair. Just yesterday, there was another leaked photo showing a bunch of AMD Ryzen CPU chips. 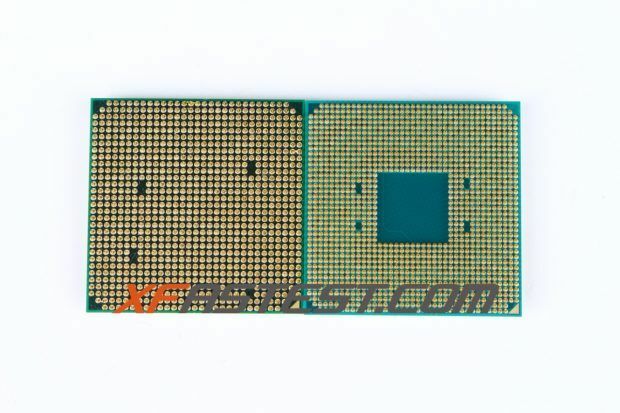 Xfastest has also been responsible for a number of other leaks recently including benchmarks for the processor in question suggesting performance levels above Intel’s Core i7-5960X thanks to the new and improved manufacturing technology. In Fire Strike testing, the 1700X managed to score 17,916. The processor is also rumored to launch with a price tag of $389 making it instantly something to worth looking out for, especially for those who are interested in enthusiast level PC builds. For comparison, the i7 6900K which scores just 32 points above the AMD Ryzen 7 1700X in the leaked benchmarks is priced at more than double the cost of the AMD CPU. 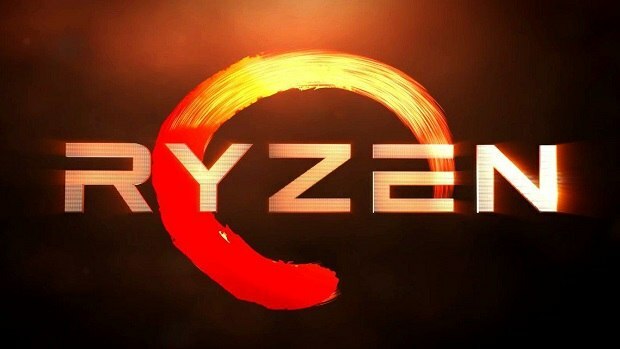 There is currently no fixed information regarding the launch of AMD’s Ryzen CPU or Vega GPU lineup as the company is keeping their cards very close to the chest. With the GDC 2017 coming up in March, more information is expected at the event as well as concrete launch dates from AMD. Despite it seeming as if AMD is finally coming back strong in the PC market, Intel doesn’t seem too worried as Intel’s CEO doesn’t think the Ryzen lineup will be a major threat to Intel’s Kaby Lake. 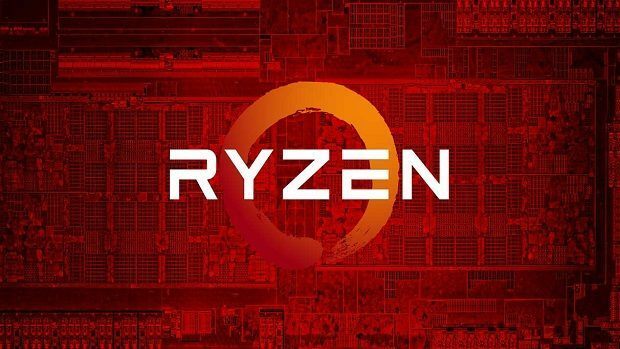 However, the price-performance ratio of AMD Ryzen 7 1700X and other processors of the Ryzen lineup seem to suggest otherwise and it is possible that Intel’s monopoly over the CPU market will end with the launch of new AMD processors.